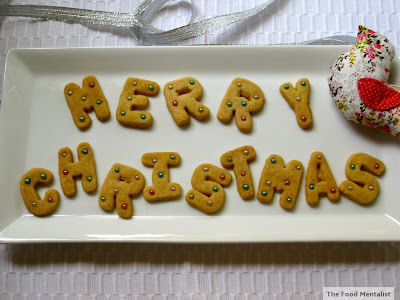 Citrus Catering & Events: The Foodie Blog: Merry Christmas! Really, the food is looking awesome. We usually use to order from a caterer during functions and festivals. Nice post. I glad to found your blog. Thanks for sharing.